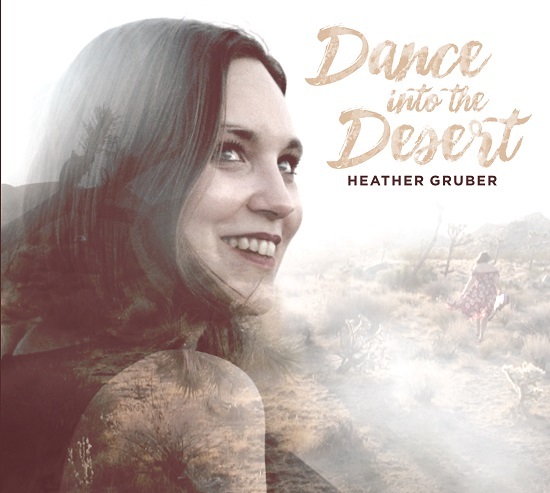 Listen: Heather Gruber - "Lost in Space"
“Lost in Space” is among the numerous highlights on Heather Gruber’s recent album Dance into the Desert, released on November 30th. “This album tells the story of my leap of faith to start a life in Los Angeles,” the singer/songwriter says. “It’s my story. It covers the highs and lows, the beauty and the struggle, and wraps it up into a pretty little bow.” Specifically, “Lost in Space” is exemplary of Gruber’s numerous strengths. 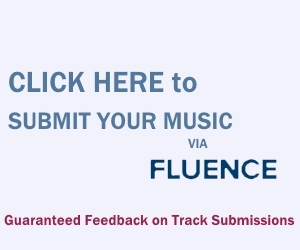 Her passionate, smoky vocal delivery plays well in the contrast between verses and chorus. The former features more sparse, suave folk-laden accompaniments, while the chorus feature an uptick in effervescence through smatterings of keys. “Show me the way to where I’m going, show me how to be who I am,” she sings prior to the rousing entry of percussion. This track and others on Dance into the Desert show a personal, down-to-earth charm alongside strong, melodic songwriting. “Lost in Space” and other memorable tracks from this month can also be streamed on the updating Obscure Sound’s ‘Best of January 2019’ Spotify playlist.